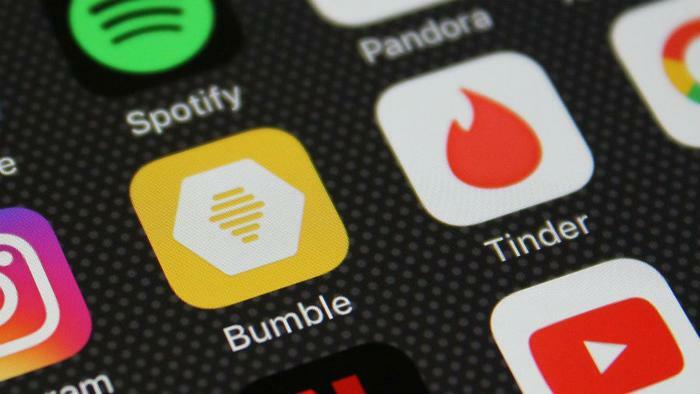 Earlier this month, Match Group -- owner of the dating app Tinder -- filed a lawsuit against its rival Bumble for alleged patent infringement and misuse of intellectual property. Now, Bumble has escalated the feud by filing a lawsuit of its own against Match. The lawsuit comes two weeks after the women-founded dating app published a full-page, anti-bullying open letter slamming Match’s allegations in the New York Times. “We swipe left on your attempted scare tactics, and on these endless games. We swipe left on your assumption that a baseless lawsuit would intimidate us. Given your enduring interest in our company, we expected you to know us a bit better by now,” the company added. In its lawsuit, Bumble accuses Match of stealing trade secrets, among other things, and argues that the patent lawsuit is baseless. The lawsuit isn’t Bumble’s response to Match’s initial lawsuit -- it’s a separate one altogether, TechCrunch points out. Bumble acknowledged that the two companies had been discussing acquisition over the past six months. However, Bumble alleges that once Match found out there were other companies also interested in investing in or acquiring Bumble, Match filed suit to make Bumble seem less attractive to those other companies. Bumble alleges that Match Group requested that Bumble provide “confidential and trade secret information” which Match said they “needed to provide a higher offer for Bumble” -- an offer that ultimately never came. Finally, Bumble claims that Match “published false or disparaging information about Bumble, including statements in the press falsely claiming that Bumble infringed Match’s intellectual property, as well as false statements in the Lawsuit”. Bumble says the information published by Match has potentially affected future investment and acquisition opportunities. The lawsuit requests relief in the form of monetary damages (an estimated $400M), as well as a permanent injunction preventing Match Group from using any of the confidential information it obtained during acquisition discussions.